Please, visit the program page. Please, visit the Edmonton Aiport page for details. 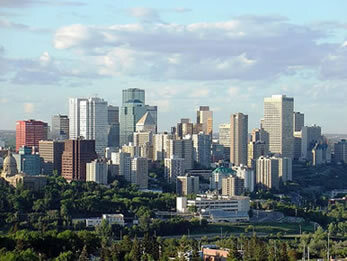 Please, visit the Edmonton and Alberta pages to find out about interesting places to see in the city and province. Visit the banquet page for details. Please, visit the registration page. Financial support of students by NAFIPS!!! For details visit the students page. 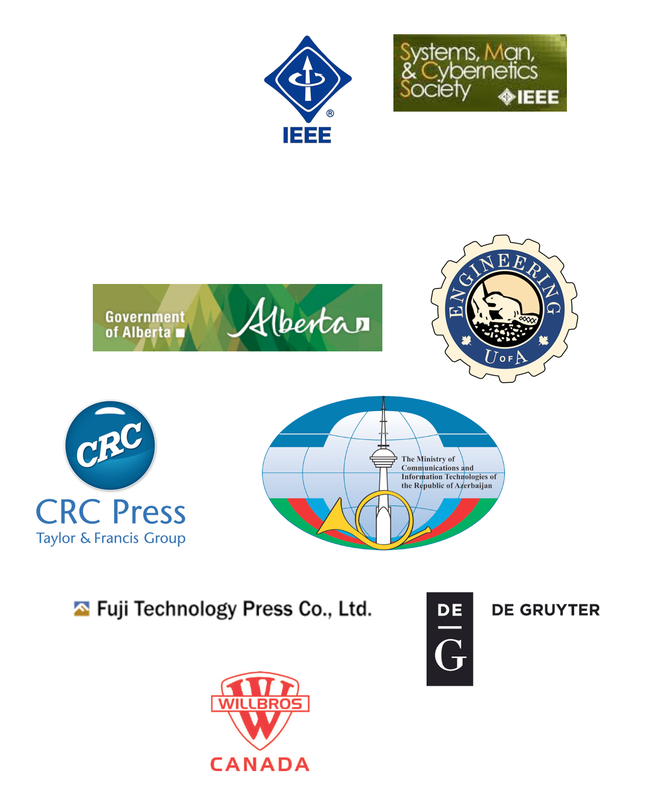 As a truly unique and international conference in the areas of fuzzy sets and soft computing, 2013 IFSA-NAFIPS Joint Congress will bring together scientists, engineers, students, and practitioners working in fuzzy logic and related areas to present their recent research accomplishments. The Congress offers a unique platform for the exchange of ideas, fostering interaction and building multidisciplinary research linkages.